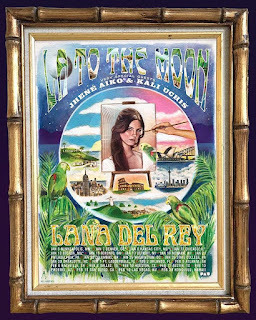 Lana Del Rey Is Starting New Tour In 2018 "LA To The Moon Tour" Already Has North American Dates. 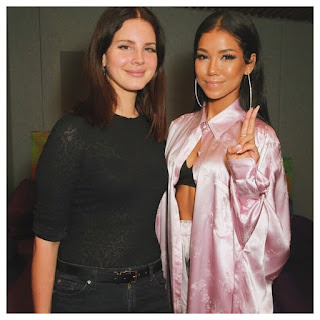 24 Shows In America And Canada, Lana Will Be Joined By special Guests : Jhene Aiko And Khali Uchis. So Far The Biggest Show Of The Tour Will Be Held In Chicago In Front Of 23500 People. From 24 Shows Tour Grossing Will be About $30 Million. Highest Price For Ticket Is 123$ And Lowest is 37$. Tour Starts In January 5th (2018), New Dates Will Be Added Soon Too. Hope she Will come In Your Country.